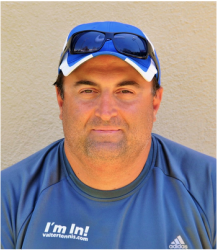 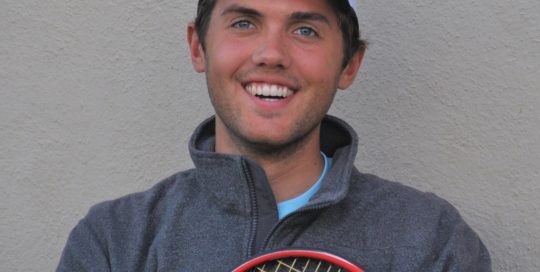 Head Pro and founder of the Valter Paiva Tennis Academy. 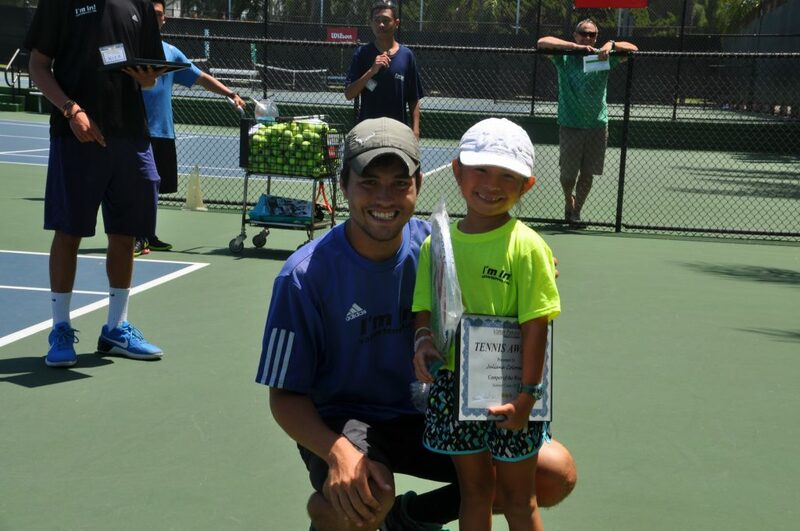 Open Champion, USTA Nationals Finalist, USPTA Pro of the Year. 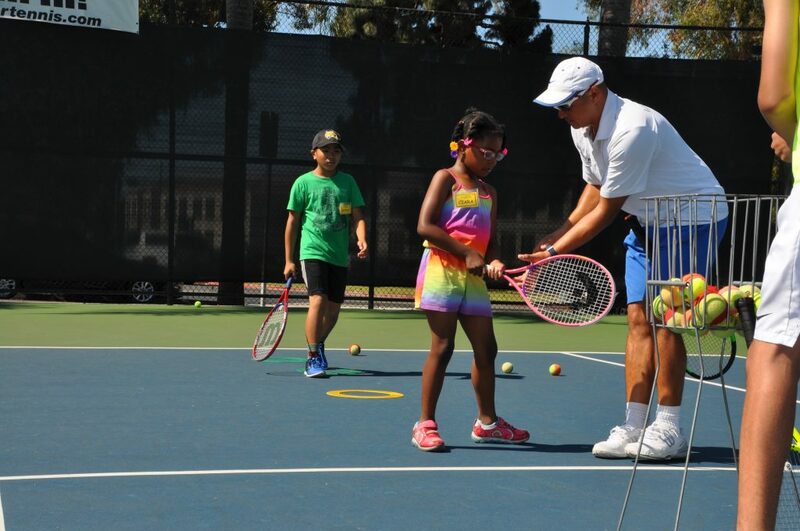 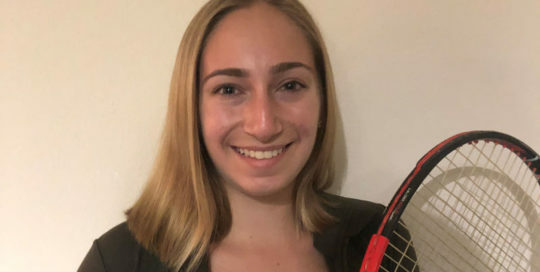 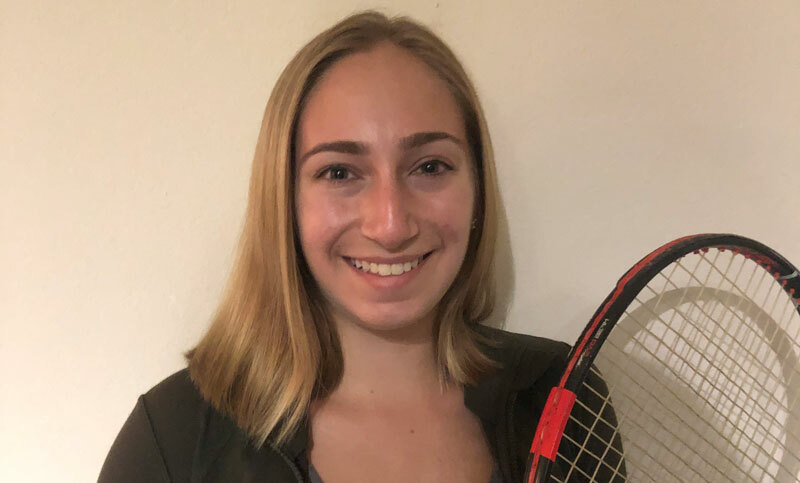 USPTA certified tennis professional with NCAA Division experience and passion for teaching tennis to the next generation. 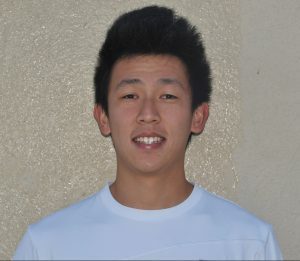 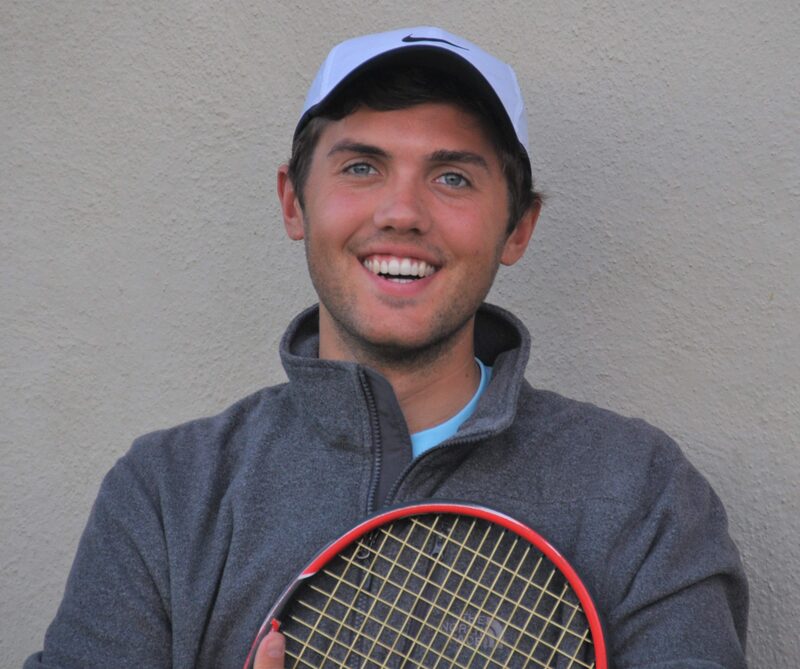 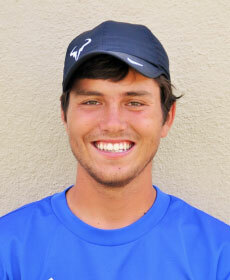 Cody Freischlag is USPTA certified tennis professional. 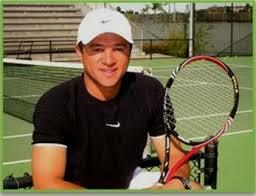 He was a top 20 junior player out of Chicago. 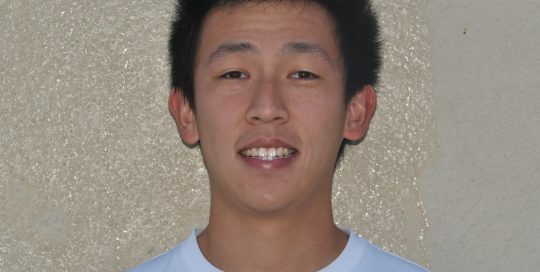 He also was a four time All-State Illinois High School player. He went on to play NCAA Division II tennis at Colorado Mesa University where he captained a team and played number one while winning a conference championship and making an NCAA tournament appearance. 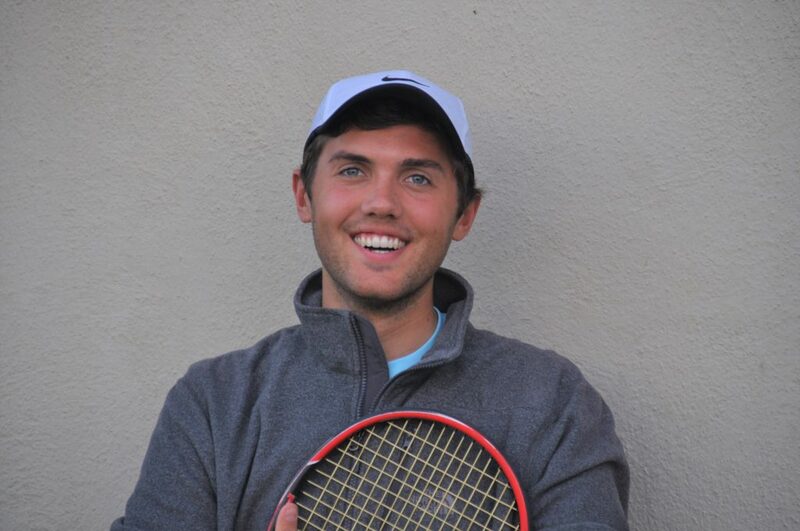 He has a genuine passion for spreading joy through the game of tennis!